While most indoor home improvements like kitchen and bath remodeling can be done any time of the year, there are advantages to having them done in the spring season. 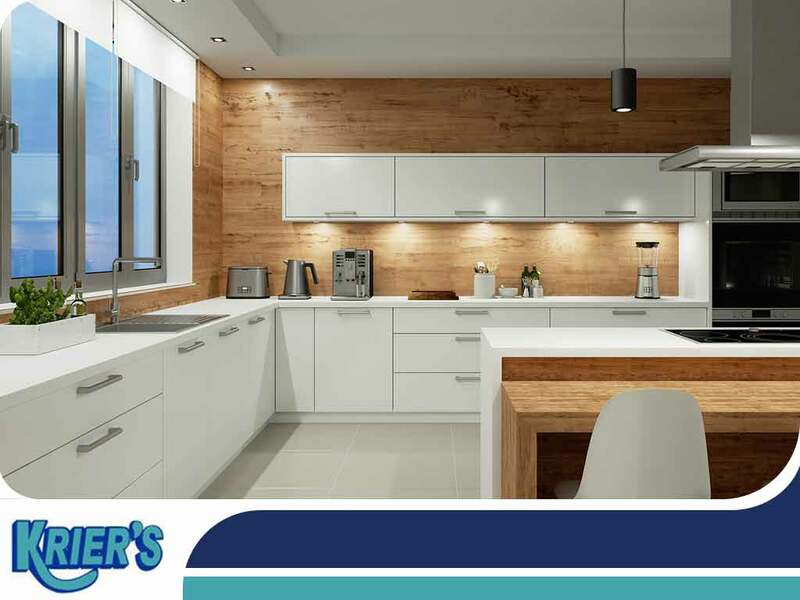 General contractor Krier’s Construction shares why you should have kitchen and bath remodeling done this spring season. Contractors Are Not as Busy — Most homeowners prefer to have their remodeling projects done in the summer season when they can send the kids to relatives while renovation is ongoing. The summer season also happens to be the busiest time of the year for remodeling contractors. Booking your kitchen and bath remodeling projects during spring means you are more likely to hire your preferred contractor at the start date of your own choosing. A less busy season also provides more slack in case the project gets delayed for any reason, whereas such delays may cause a domino effect on the other remodeling appointments a contractor may have. The Weather Is Milder — Kitchen and bathroom remodelers do not require outdoor work unlike landscapers, but milder weather is nevertheless just as conducive to remodeling work. Material delivery is also less likely to get delayed by summer showers. Your Home Will Be Ready for Summer — If you like hosting summer barbecues, wouldn’t it be nice to have a shiny new kitchen ready for the season? This is especially important if you’re planning on having an all-new cooktop and grill set installed. By the time summer comes around, you’ll be moving around the kitchen with ease. There’s More Daylight — Spring season has longer days, which means more daylight during remodeling. The extra hour or two of daylight can help speed up the remodeling process if your contractor is willing to put in the extra hours. Turn to Krier’s Construction for your bathroom and kitchen remodeling needs. Give us a call at (920) 328-0747, or fill out our contact form. We serve clients in Oshkosh, Green Bay and Appleton, WI.